In a time where some of the true arts are being lost, and not being passed to our younger generations; fight to keep traditions alive and thriving. There is still time to give the gift of your Family Traditions. In this case I am showing a way to give the simple gift of Family Recipes. Everyone has an aunt that makes the best biscuits, or your Mom makes the most delicious lasagna. 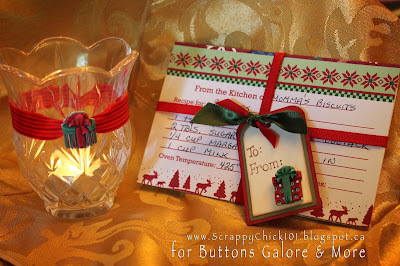 So I encourage you to hand write those recipes on cards, like we used to years ago. 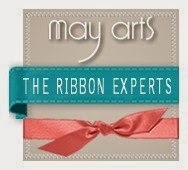 Wrap them up with a piece of pretty ribbon and a tag embellished with an adorable holiday button. Holiday Buttons are from Buttons Galore & More. Keep the art of cooking and baking alive, pass it along to the ones you love. 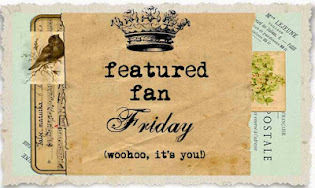 Thank you for stopping by and taking a peek at this Simple Gift. I am making some home-made snacks and hot cocoa mix and so this gives me a great idea. Thank you for this! I love it! I'm making baskets for the kids this year with handmade items and this idea is perfect. I hope I can make some time for this also. Thank you for posting. Where can you get the cards that you show in this picture? Thanks. Thank you for your comments! I love reading them! 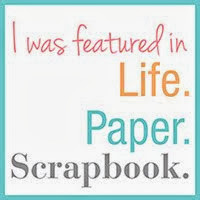 Tracy McLennon has been scrapbooking and teaching scrapbooking classes for nearly 20 years. 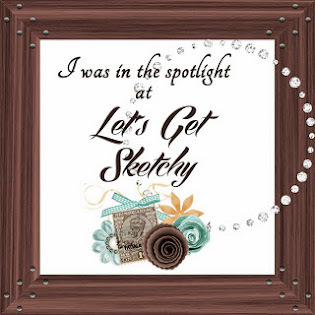 During that time, she has been a designer, creative artist and teacher for EK Success, Martha Stewart Crafts, Buttons Galore and More, and K&Company and has travelled extensively across North America appearing at major scrapbook conventions. Tracy's style is best described as classic, layered. She also has a background in photography, graphic design, calligraphy and visual art. 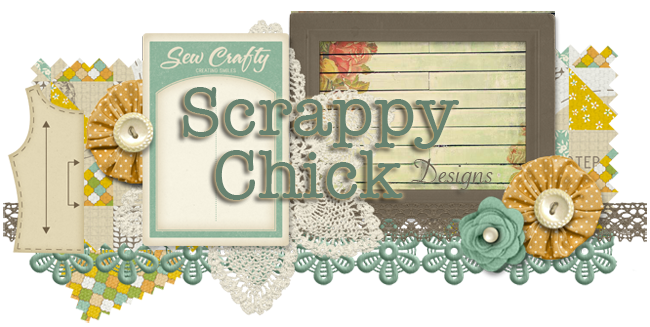 Her work has appeared in numerous publications including Memory Makers Magazine, Canadian Scrapbooker, and Creating Keepsakes. 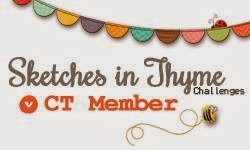 Tracy currently resides in Truro, Nova Scotia, Canada where she is highly sought after to teach scrapbook classes at locations all across the province. 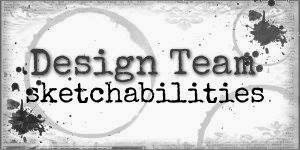 She currently designs for the challenge blog Sketchabilities and May Arts Ribbon. 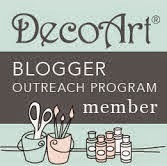 She is also a blog contributor for DecoArt and Rit Dyes. Tracy is also an accomplished artist in various and numerous media. There isn't much she can't make pretty and functional. Tracy is now a columnist contributor for DIY Wedding Magazine, and is looking forward to creating and inspiring future crafty brides.